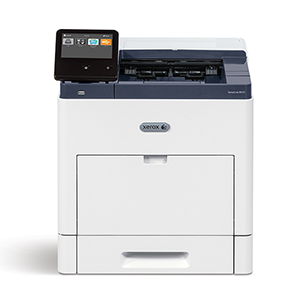 From devices with basic printing and scanning features to more advanced printers with higher speeds and capacity, Rhyme offers a model to meet your needs. 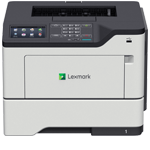 Our highly rated printers from HP, Kyocera, Lexmark, and Xerox deliver high-resolution output with crisp text and graphics. 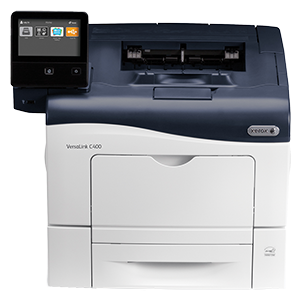 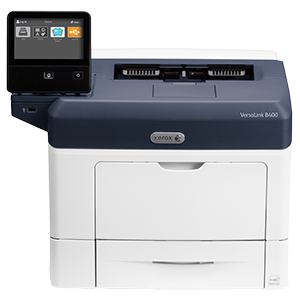 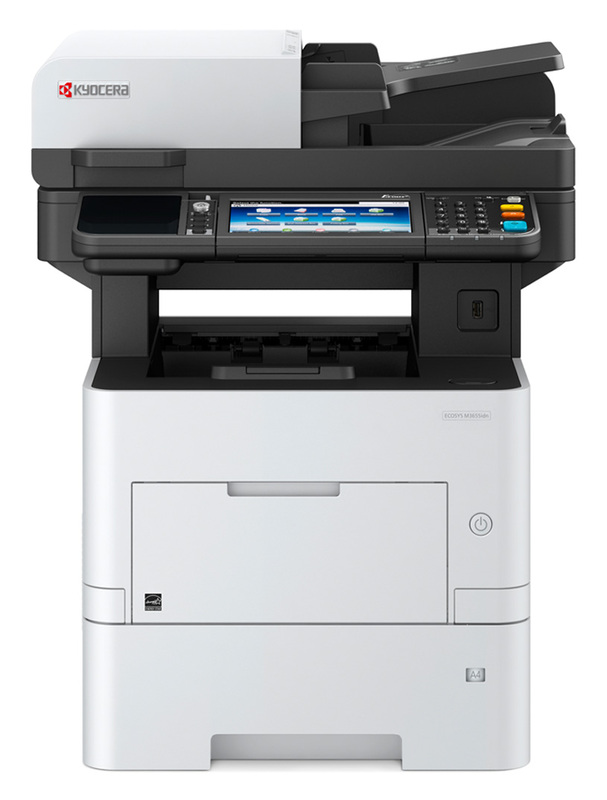 With all models including fast, reliable and convenient features you get more than just a printer for your office. 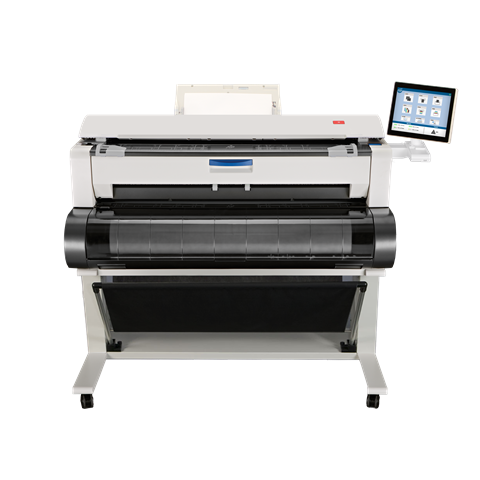 Wide format imaging is an essential component to many vertical markets, KIP's wide format products copy, print and scan architectural and engineering sized drawings with outstanding 600 dpi image resolution and low operation cost. 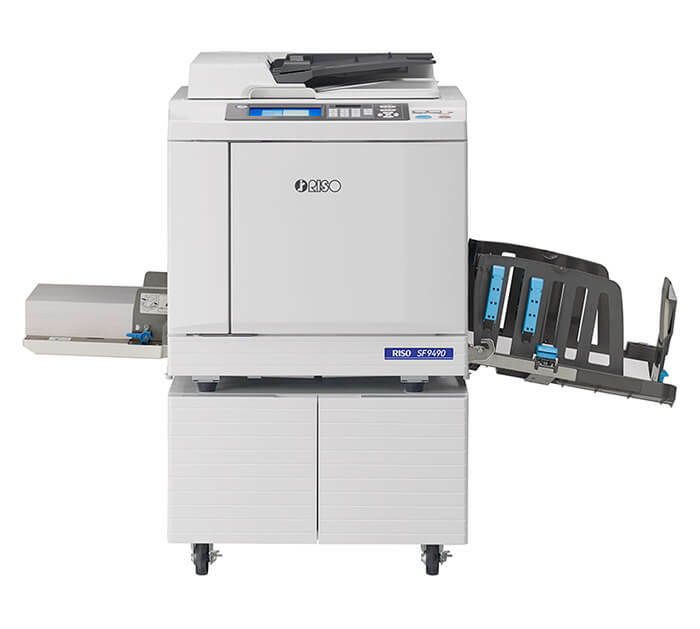 The KIP 7170 and 770 can improve turnaround time and improve document workflow for mobile wide format business users by being fully cloud connected. 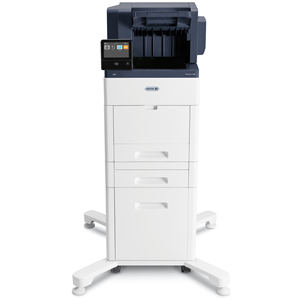 RISO digital duplicators reliably produce millions of copies, are environmentally friendly, use less energy and are easy and inexpensive to use. 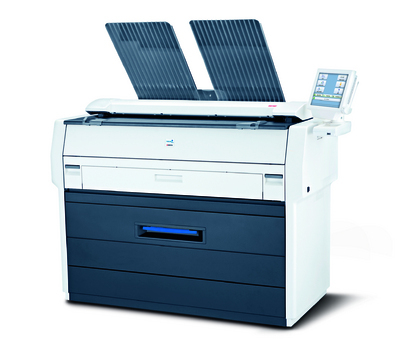 Digital duplicators create a master from which multiple impressions are made, therefore lowering the cost per print. 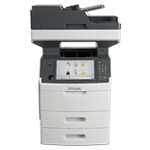 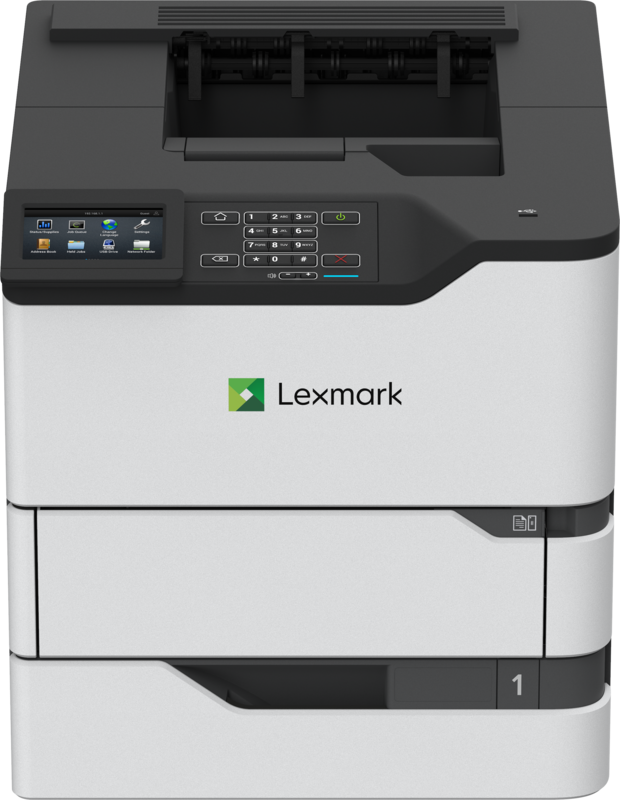 These devices are designed to handle run lengths that are too long for copiers or laser printers and too short for offset printers. 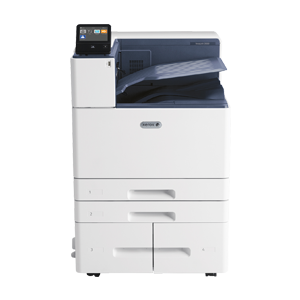 The RISO SF9490 is the world’s fastest cut-sheet digital duplicator, producing documents at speeds of up to 190 pages per minute. 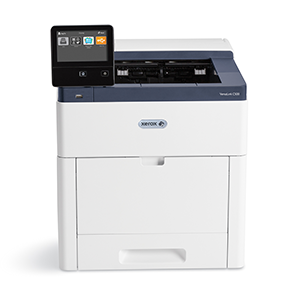 Designed to make high-volume duplicates, the SF9490 can produce materials in a fraction of the time. 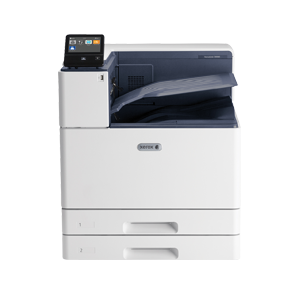 The RISO SF9450 is a part of the SF Series and offers high-speed digital master-making with fully-automatic printing that empowers print shop owners to produce high-impact documents at rates of up to 150 pages per minute. 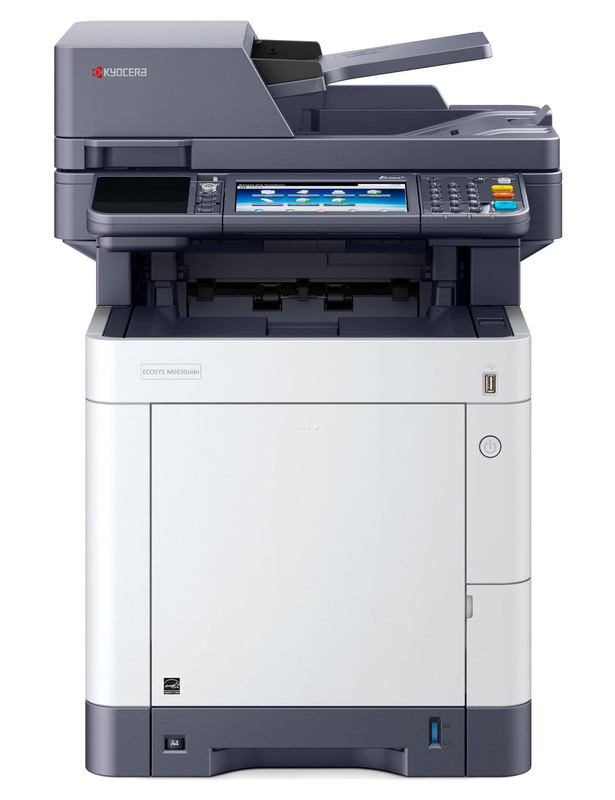 The RISO SF5450 is a part of the SF Series digital duplicators. 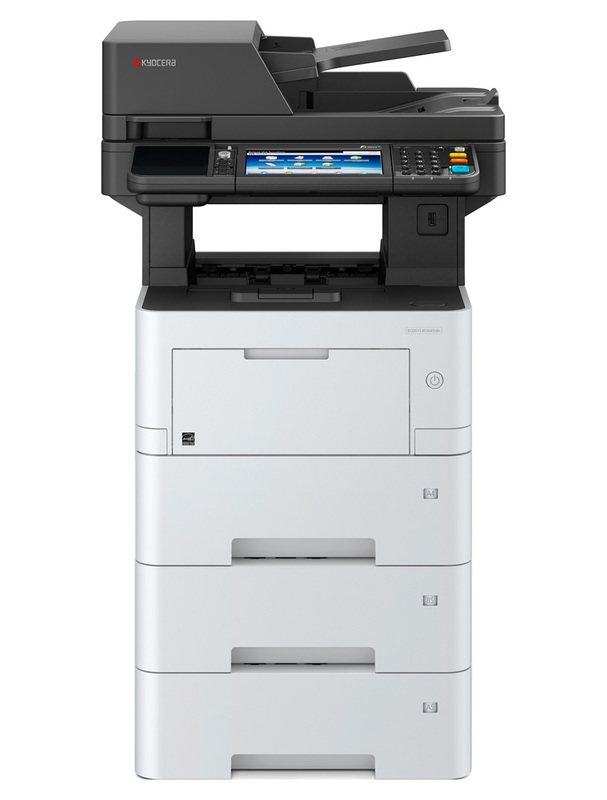 It offers simple operation and the fastest print speeds in this range. 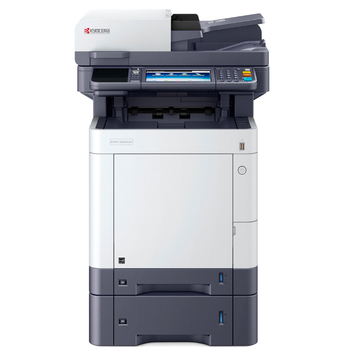 With an impressive monthly duty cycle and 150 impressions per minute this model is engineered to last. 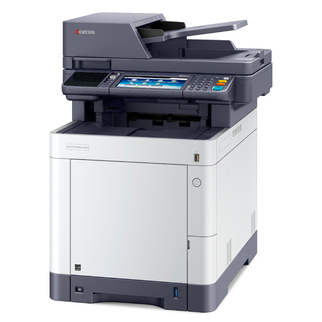 The RISO SF5130 is a part of the SF Series, which delivers high quality, simple operation, and high definition. 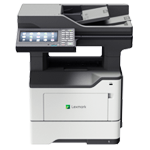 With features like Quick Master Making mode, Heavy-load paper feeding, and IC card security, it will meet all of your needs.